Every AFL or school has to fit out its playing fields to specific standards and specifications. It wants equipment that meets those requirements but will also last and can be used for valuable custom branding. 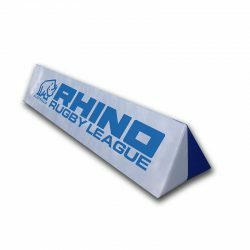 We have it all covered from goalpost pads, corner posts, junior goalposts and more.